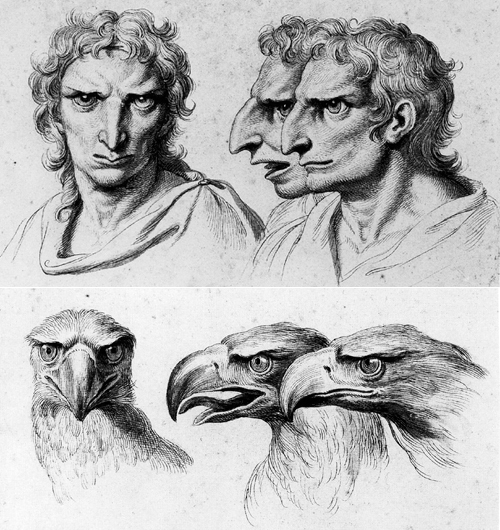 Physiognomy is the assessment of someone's character or personality from his/her outer appearance, especially the face. At one time, Physiognomy was treated as a science. 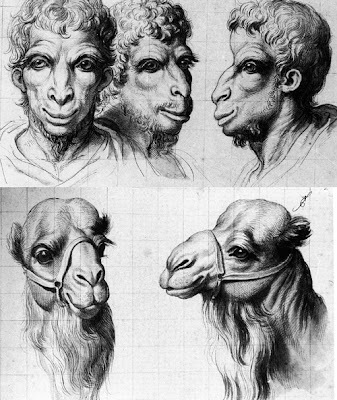 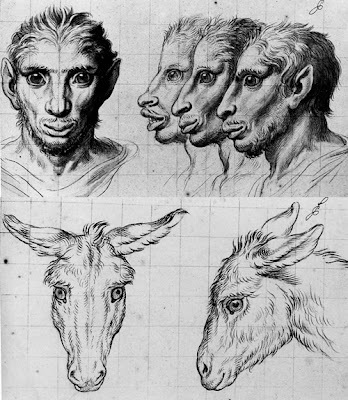 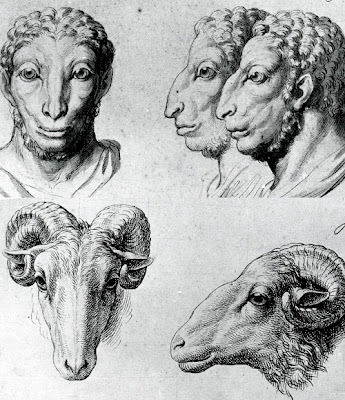 So much so, that French painter (and Art Theorist) Charles Le Brun, explored the concepts of Physiognomy to great extent. 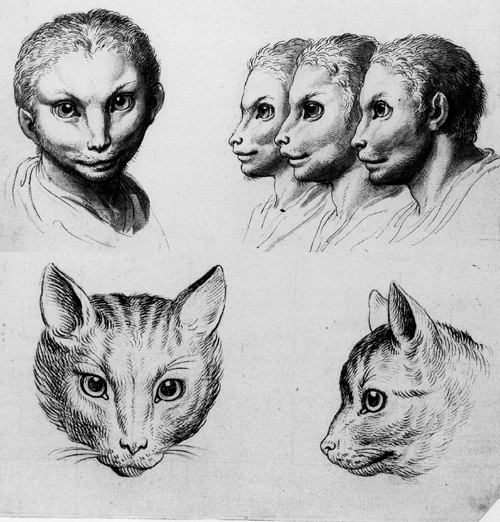 Today we know that there is very little basis for these assumptions, and Physiognomy, like Phrenology, has been lumped into the category of Psuedo-Science. But Physiognomy still plays a very important role in art. 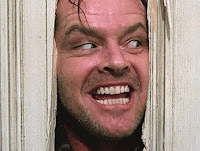 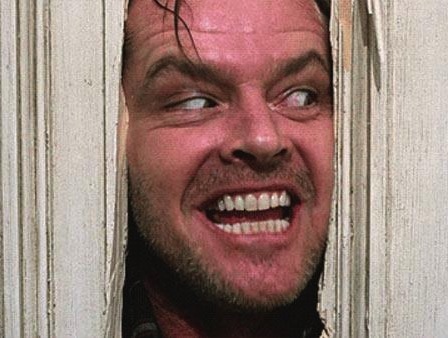 How do we first know who the bad guy is in a film? 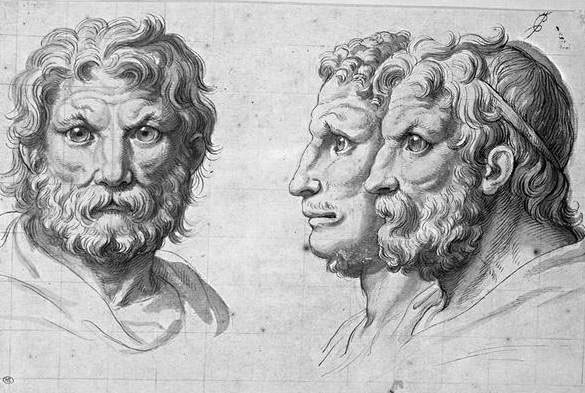 Rarely through his actions, but rather, through Physiognomy. 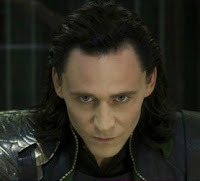 For we often know who the villain is just by looking at them. 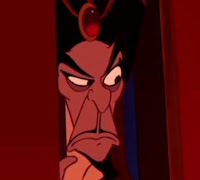 The villain has the facial hair, the long face, the pointy fingers, the beaked nose, the small eyes, etc.